We are proud and happy to present these two new videos. Please give them 10 minutes of your time. We promise that it will be worthwhile. Both videos are a piece of art in their own right. The video for Black Summer is made by Everything All at Once, a new Vancouver, CA based studio consisting of Kevan Funk and Benjamin Loeb. The video for Between The Walls is made by the Copenhagen based director Sebastian Birk. The video features Sara Hjort and Peter Hald in the leading roles. Both songs are taken from our Piramida album from September 2012. Today we embark on a 5 week tour, that will be our final longer tour for a long time to come. Catch us if you can. Dates can be found here. Credits and more info can be found on the Youtube page for the videos. Watch here if you live in Germany or other countries where this videos might be blocked. Andreas Koefoed’s The Ghost of Piramida Documentary Released Digitally! After more than 1000 screenings around the world since November last year THE GHOST OF PIRAMIDA has finally been released digitally. 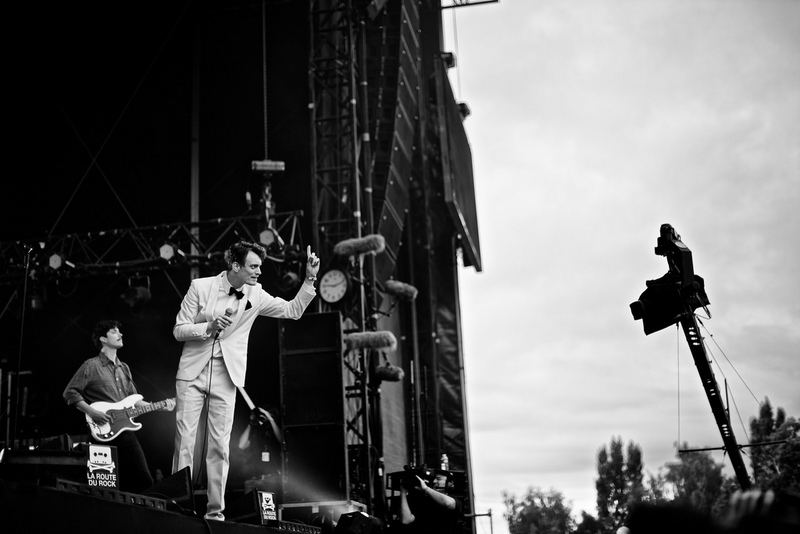 Andreas Koefoed’s Efterklang film is available for online renting (3,70€) or download (11€) via Vimeo’s new on-demand service. 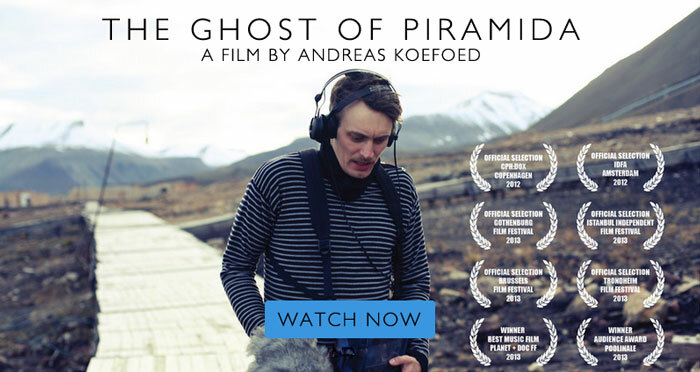 In The Ghost Of Piramida director Andreas Koefoed follows Efterklang on their 9 day audio expedition to the ghost town Piramida on Spitsbergen, located just a thousand kilometers from the North Pole and home to more polar bears than people. 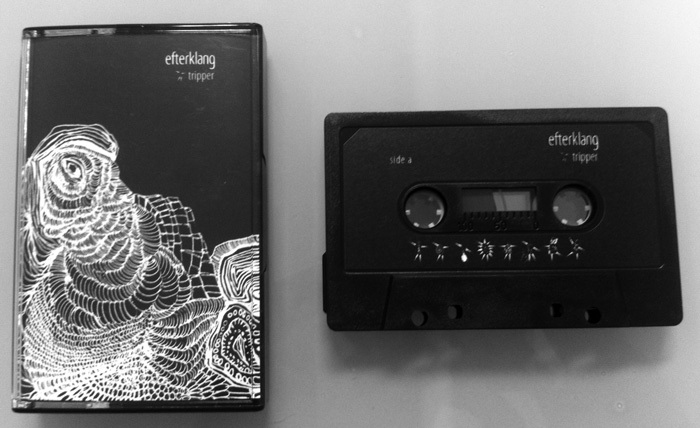 Efterklang collected over a thousand sound recordings for the album ‘Piramida’ (4AD, Sep 2012) they later wrote and recorded in Berlin. This new video for ‘Monument’ by Andreas Koefoed and Hvass&Hannibal marks the 1 year anniversary of the release of our 4th album ‘Piramida‘ of which ‘Monument’ is the closing song. It also honours ‘The Piramida Concert‘, the live album we released June 10th 2013 together with the classical orchestra Copenhagen Phil. 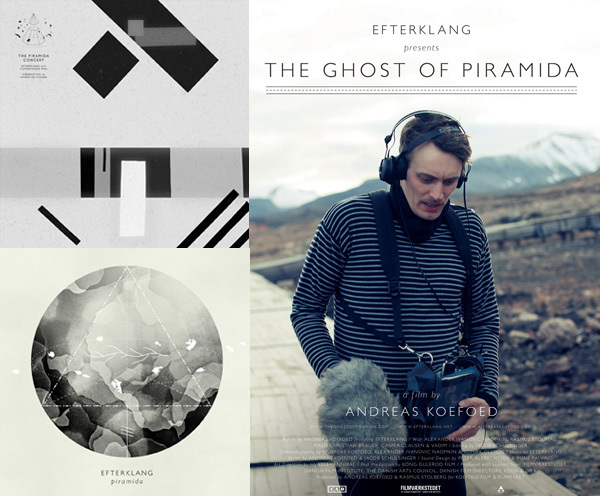 And further it marks the digital release of Andreas Koefoed’s Efterklang documentary ‘The Ghost of Piramida‘. On Friday, September 27th, ‘The Ghost of Piramida‘ will be made available for online renting and download at vimeo.com/ondemand/piramida. Pre-order of the film is already available. Thats a lot of celebration and referencing for just one video, but let us explain how it is all connected. Both recordings of ‘Monument‘ are featured in this music video. First half of the uses the album version of the song and then follows the live version of ‘Monument’ from ‘The Piramida Concert’. The 8mm footage used in the video is filmed by Alexander Ivanovic Naumkin, who lived in Piramida (Pyramiden) for many years and who plays a leading role in Andreas Koefoed’s film ‘The Ghost of Piramida’. The music video features clips from ‘The Ghost of Piramida’ documentary and also artwork and animations by Hvass&Hannibal, who also did all the artwork for ‘Piramida’ and ‘The Piramida Concert’ releases. No one, but Nan Na and Sofie (of Hvass&Hannibal) and Andreas could have made this video. They have been some of our closest and must trusted collaborators on this entire Piramida project. The others are Francesco Donadello and our live band: Martyn Heyne, Tatu Rönkkë, Katinka Fogh Vindelev, Budgie and Peter Broderick + crew: Anders Boll, Stuart Bailes and Nico de Rooij. Hope you enjoyed the video and please enjoy the film on Friday. The Piramida tour is coming to an end, but we hope to see you at one of the last shows. In the near future we will visit Germany, UK, Ireland, Slovenia, Croatia, Serbia, Macedonia, Bucharest, Slovakia, Austria, Poland, Malaysia, Korea, China, Hong Kong and Norway. And then it all ends with a very special concert together with Sønderjyllands Symfoniorkester February 26th 2014 on Als in Denmark where we grew up and where An Island was filmed. More info here. September 6th we finished our 2013 Summer Tour on the beautiful island of Vlieland at the Dutch festival Into The Great Wide Open. Dutch television was there too and we did an interview with them. When people create music videos for your songs without you asking them to, then you know you are a very fortunate band with many incredibly kind and talented people listening. Thank you!! Århus Festival (known in Denmark as Århus Festuge) commissioned us to make a new piece entitled ‘Lyden af København’ (The Sound of Copenhagen). The 23 minute long sound collage premiered August 30th 2013 in Århus, Denmark. DR Kunstklub organised the collection of sounds that we have used. In May and June anyone could contribute with their own recordings of various sounds of Copenhagen. We received the sound files beginning of July and with Mads at the steering wheel we have created this new piece, which is based almost entirely on the collected field recordings. The only exception is a few added piano parts. This is the first of four parts of ‘Lyden af København‘. To listen to it in its entirety you will have to travel to Aarhus. There will be a listening station in the foyer of Musikhuset, from August 30th to September 8th in the opening hours of the concert hall. Sections of it will also be played before a string of events during the festival – including our concert and film screening tomorrow. The show is almost sold out so act now if you want to go. Århus Festival (known in Denmark as Århus Festuge) has commissioned us to make a new piece entitled ‘Lyden af København’ (The Sound of Copenhagen). 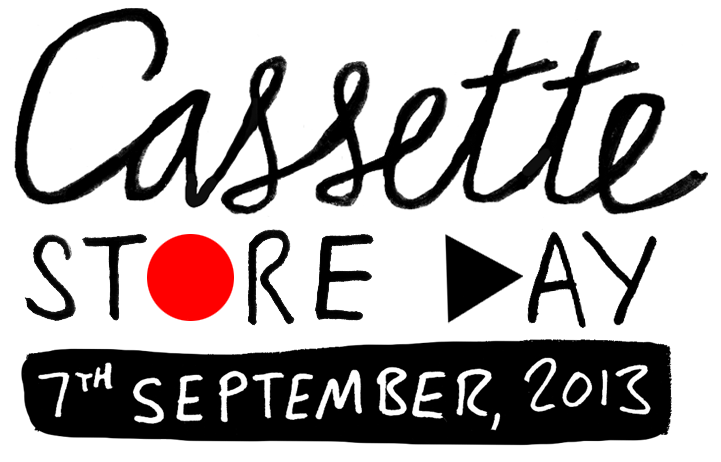 The 23 minute long sound collage will premiere today August 30th in Århus, Denmark. There will be a listening station in the foyer of Musikhuset playing ‘Lyden af København’ in its entirety from August 30th to September 8th in the opening hours of the concert hall. DR Kunstklub organised the collection of sounds that we have used. In May and June anyone could contribute with their own recordings of various sounds of Copenhagen. We received the sound files beginning of July and with Mads at the steering wheel we have created this 23 minute long piece. 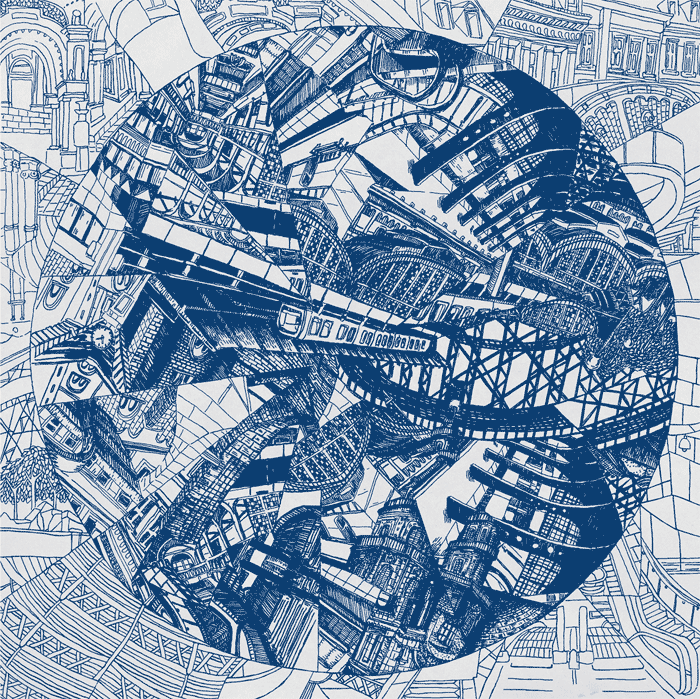 Here is an illustration made by Stephanie F. Scholz for ‘Lyden af København’. It will be printed on a postcard which will be distributed during the festival. A few weeks back we played at the lovely French festival La Route du Rock in Saint-Malo. French TV was there and made a nice recording (audio and film). You can watch the concert if you click the photo below or here. We will continue to tour throughout the year, but not as intensely as we have done in the first 8 months. We have shows coming up in England, Aarhus, The Netherlands, Hamburg, France and a longer Irish and UK tour in October. In November we will travel east. First in Europe and then in Asia – this tour will soon be announced. Please check www.efterklang.net/home/concerts for an update on upcoming shows.